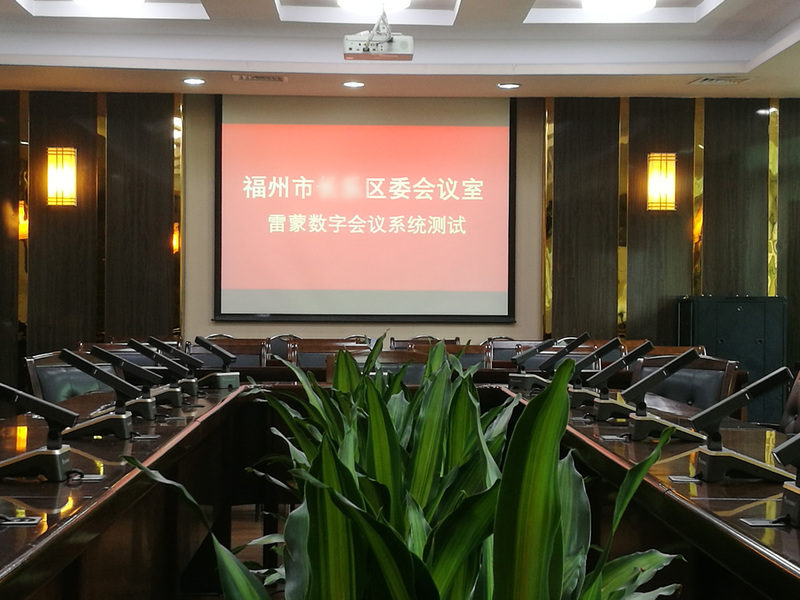 Restmoment,Restmoment is installed in a conference room of a district committee in Fuzhou, Fujian Province-Restmoment Digital Audio Device Co., Ltd.
A district committee office in Fuzhou City is a comprehensive office of the district committee. The district committee meeting room is busy. 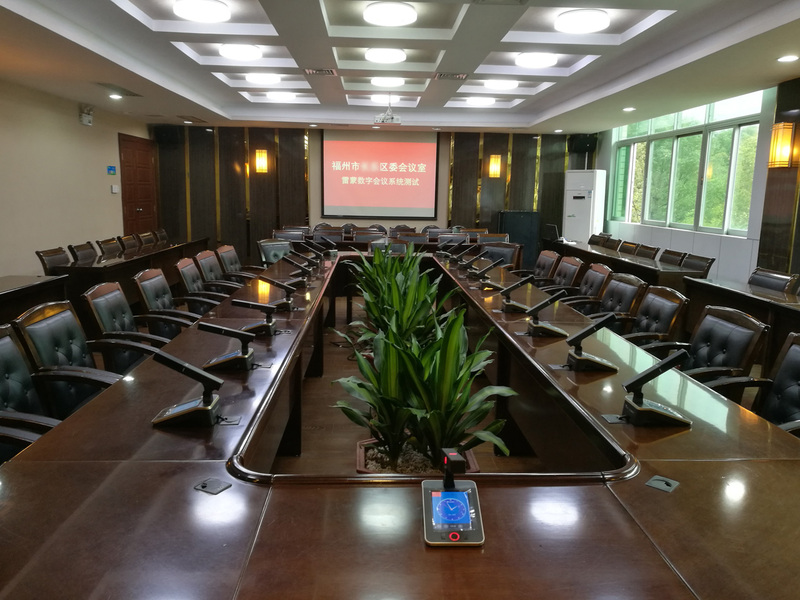 In order to better serve the people and increase work efficiency, it is necessary to install a conference system in the conference room. 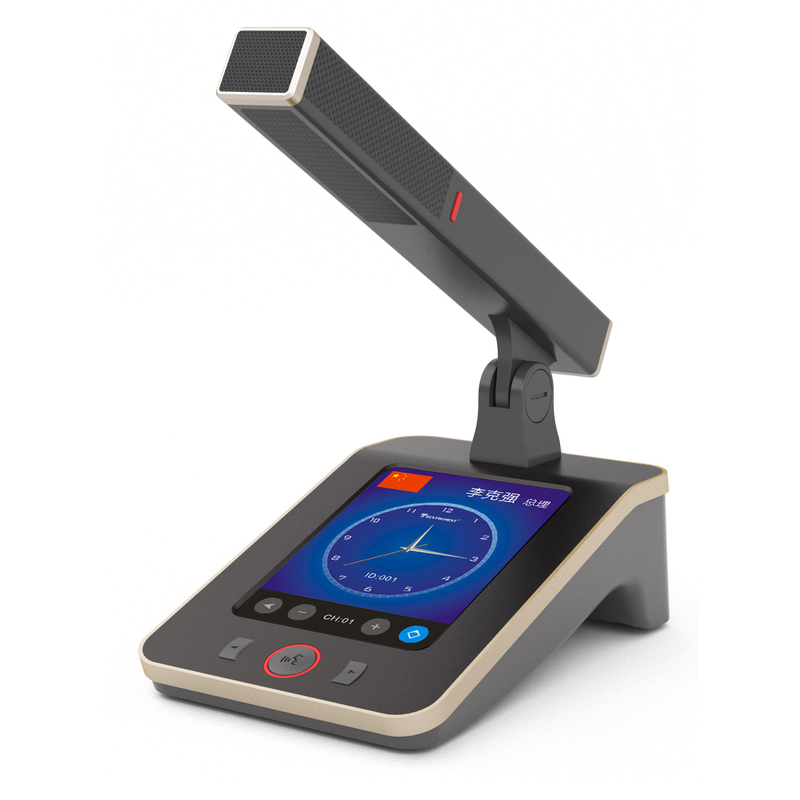 Restmoment has configured a RX-6830 conference system: the 5-inch touch screen high-end conference unit RX-6830 and the all-digital high-end conference controller RX-V3.1. 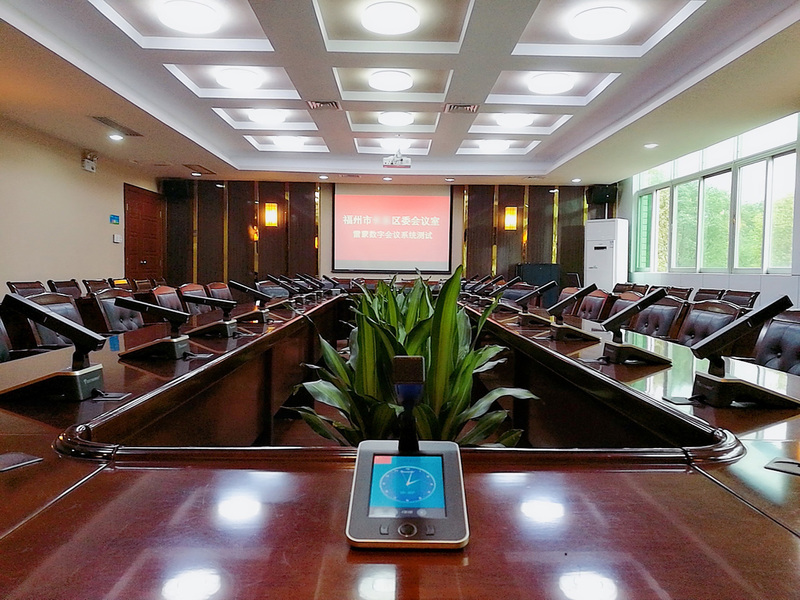 Restmoment 5-inch touch-screen conference unit RX-6830/03 adopts Restmoment full digital conference technology and complies with the IEC60914 international standard. It has a suppressing howling function and high fidelity sound quality. A variety of connection methods make installation easier. It has dual backup microphone function and multiple voting modes. The appearance is simple and stylish, suitable for a variety of meeting rooms. 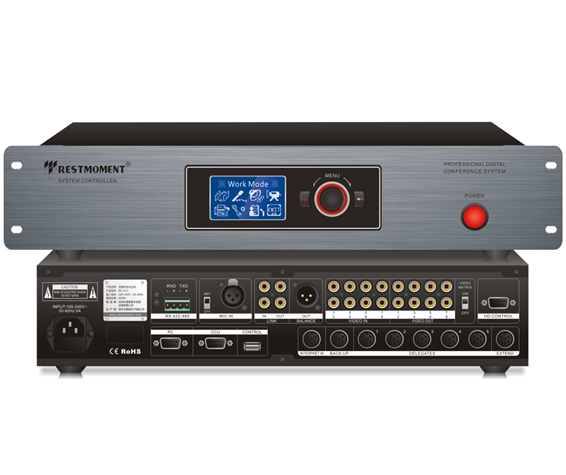 Restmoment all-digital high-end conference controller RX-V3.1 is an important bridge for intercommunication with conference units and PC management software function modules. It can realize centralized control speech discussion and automatic video tracking functions. Restmoment has successfully landed its project in Fujian again. We will never stop on the way of innovation.